Peppa Pig Live, now one of the most successful family theater tours in North American history with more than 500,000 tickets sold to date, will continue its record-breaking run when it returns this fall to visit nearly 40 cities in the U.S. Just in time for the holiday season, “Peppa Pig’s Surprise”, the newest live stage show based on Entertainment One’s (eOne) top-rated series airing daily on Nickelodeon and Nick Jr., will visit cities across the United States, including San Jose, Dallas, Houston and Chicago. Most tickets and VIP packages, which include meet-and-greets with the characters, go on sale to the general public Friday, August 3, at 10am (local time). Facebook presale begins Tuesday, July 31 at 9am (local time). In “Peppa Pig’s Surprise,” it’s a lovely day and Peppa is playing outside with her friends. Mummy Pig and Daddy Pig have a surprise for her and her younger brother George, but no matter how hard they try, Peppa and George cannot guess what it is. Audiences will enjoy fun interactive games and, of course, many surprises! 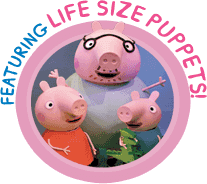 The live show encompasses the charming, colorful nature of the incredibly popular preschool series and features brand-new songs and life- size puppets that walk, talk, dance, and jump up and down to give audiences a unique, fully immersive theatrical experience from the moment the curtain opens. 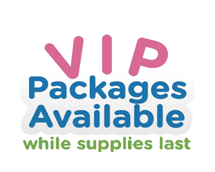 The show gives little ones and their families the opportunity to engage with their favorite characters like never before in an unforgettable first live stage show experience. 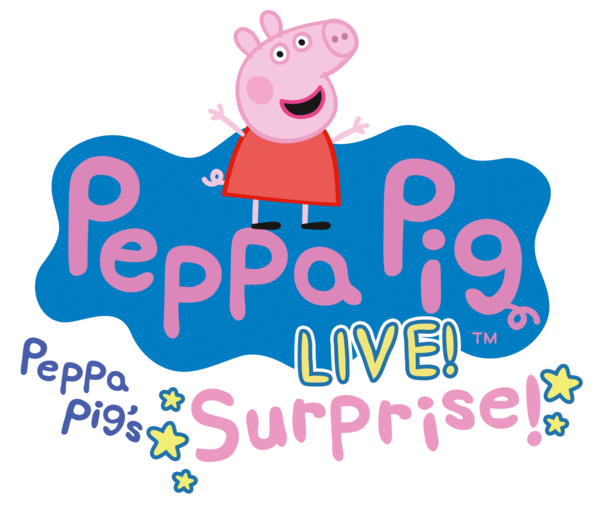 For more information and tour dates, please visit www.peppapigliveus.com, Facebook and Twitter.